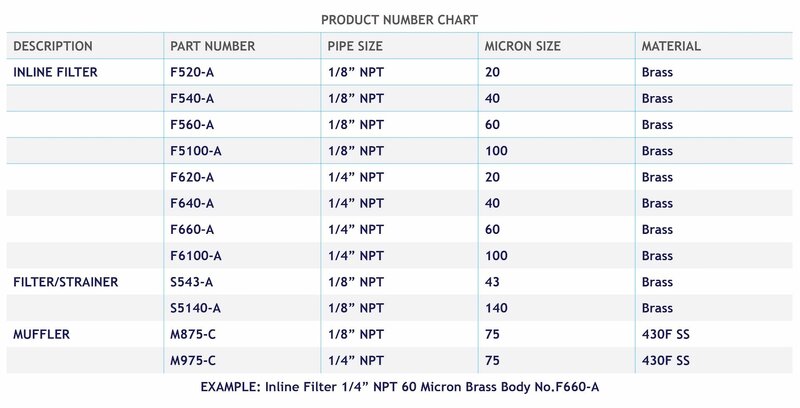 All PeterPaul filters and mufflers are designed for maximum flow with minimum restriction and are compatible with all common media not reacting with brass or stainless steel. The PeterPaul Filter Strainers are designed for the customer who needs efficient filtration of large contaminating particles along with ease of servicing. The 43 Micron screen has a large filter area and can be cleaned without removing the filter body from the system. The PeterPaul Inline Filters are designed to be a convenient “last chance” filter which provides maximum protection for all fluid power devices. 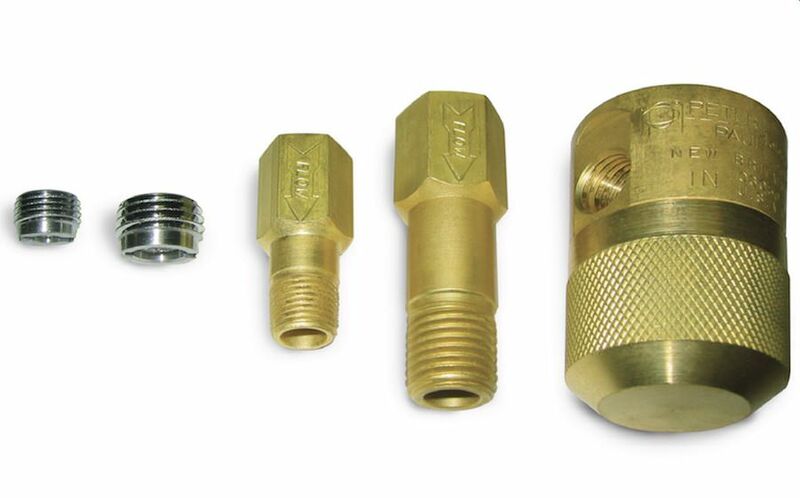 Female/Male pipe threads are provided for ease of installation. Available in four micron ratings. The PeterPaul Exhaust Muffler is designed for use with air cylinders and control valves or wherever excessive noise due to exhausting air is a problem. These mufflers will fit into any 1/8 or 1/4 pipe port and will reduce exhaust noise substantially, yet will not cause excessive restriction. Used on valves where media is harmful to standard copper ring, but will not attack aluminum rings. Used on valves where media is harmful to standard copper ring, but will not attack silver rings. Compact muffler located in valve outlet port to silence excessive noise. Muffler location will vary according to valve type — 3 WNC Valve Muffler in sleeve exhaust port, 2 WNC Valve Muffler in body outlet port, etc. Peter Paul Electronics Co., Inc. has developed solenoid valves for use in medical applications such as hospital beds, breathing apparatus, and inflatable mattresses for burn patients in which a bumper is installed for quiet operation. In normal industrial applications, the click of a solenoid valve is not an issue, but in the quiet of a hospital environment it can be nerve wracking to hear constant clicking as the valve is actuated. 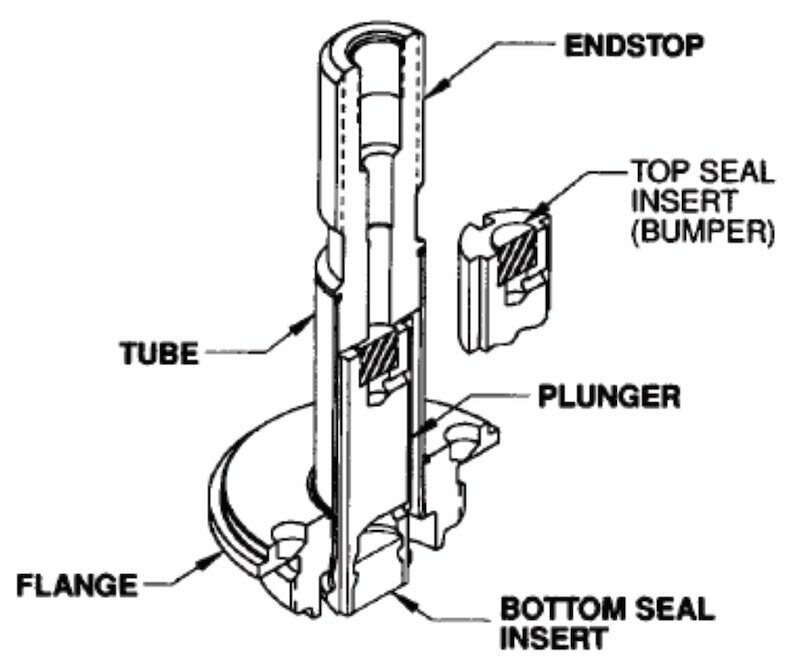 Several new plunger and bumper designs used in the 3-way function have a top seal but eliminate the metal-to-metal contact. One way to “eliminate the click” is to put in a rigid top seal that’s non compensating and doesn’t move. 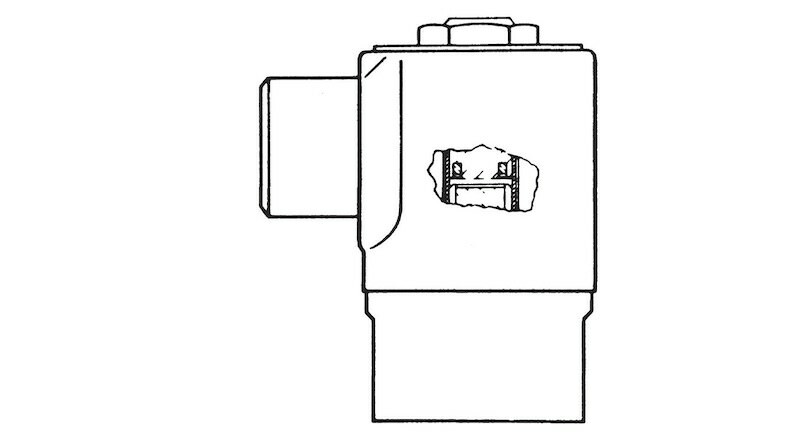 The top seal contacts the end stop, but no metal contact is made. It requires a unique plunger and uses a special end stop to accommodate it. 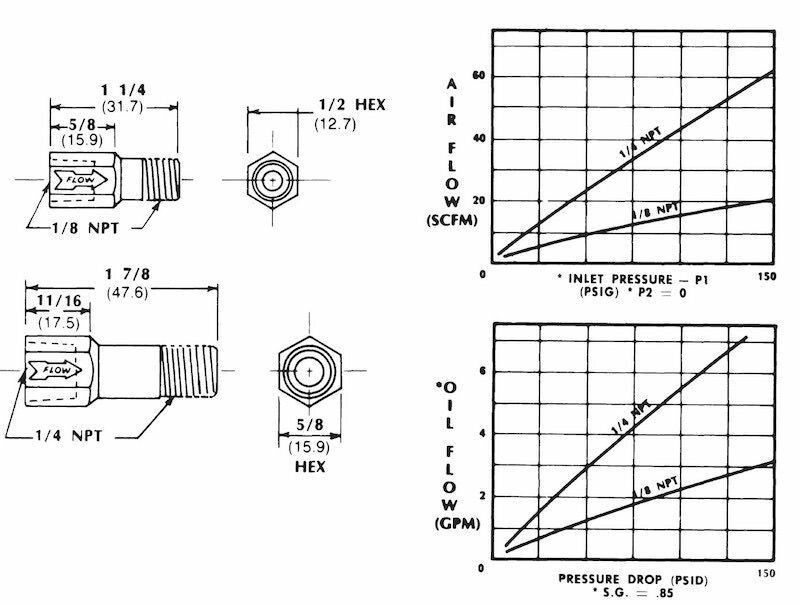 Many times the pressure ratings are reduced just a bit due to the increased air gap in the valve, affecting magnetic performance. Usually these applications are low-pressure air or vacuum, therefore the reduced rating of the valve is generally not an issue. 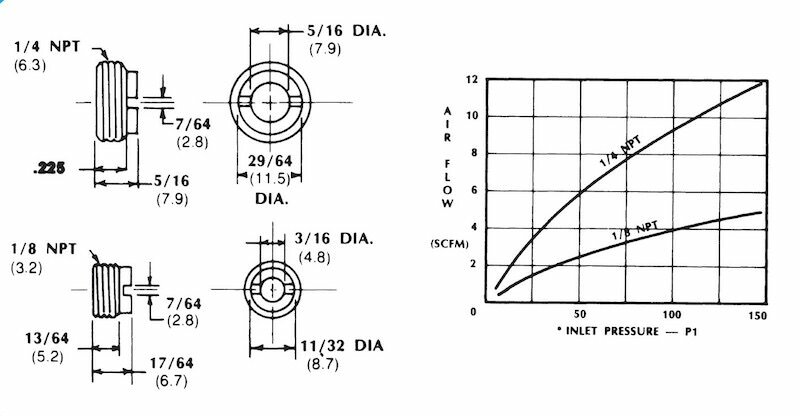 Rectified coils are also often specified in medical equipment, either full bridge or half bridge, to eliminate the potential for noise. Avalve, which might potentially cause a hum or buzz can be very annoying to a patient, so a full wave rectified unit for AC service is often preferred. A DC unit, not requiring a rectifier, is sometimes used in specific applications. Also common is a bumper in a 2-way valve, usually just a flat disk with no sealing action. Bumpers may be urethane or filled Teflon or special low cold-flow Teflon, which doesn’t become deformed like virgin Teflon. 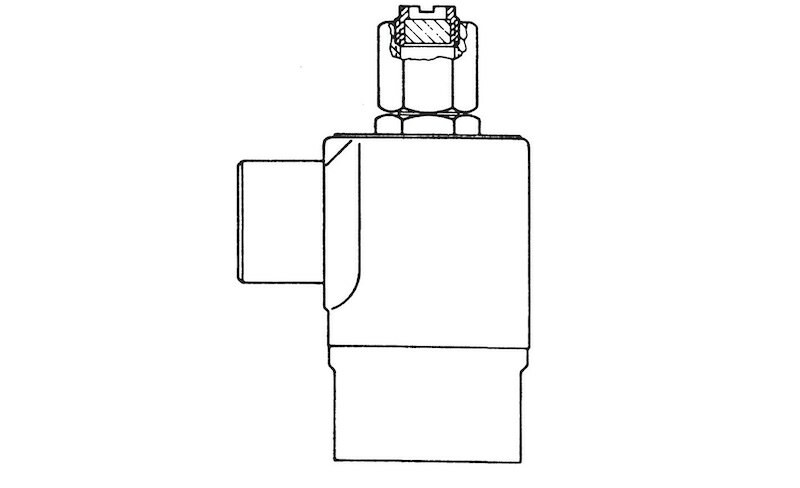 Occasionally, a bumper is included in a valve for a non-medical application where long life is critical. 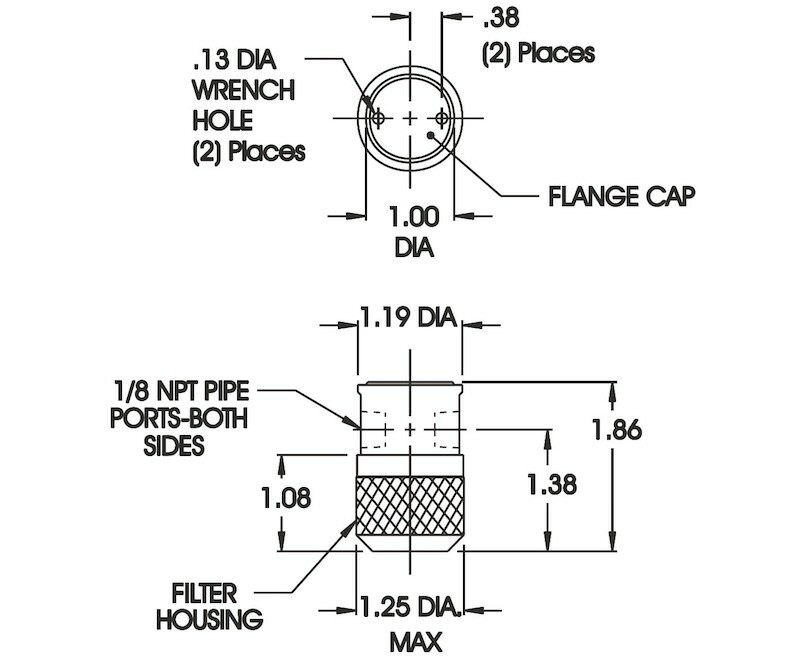 With a bit more cost, a Teflon coated plunger combined with a bumper will provide very long, quiet valve life under many operating conditions.